There’s very exciting news for fans of Disney movies, both old and new. 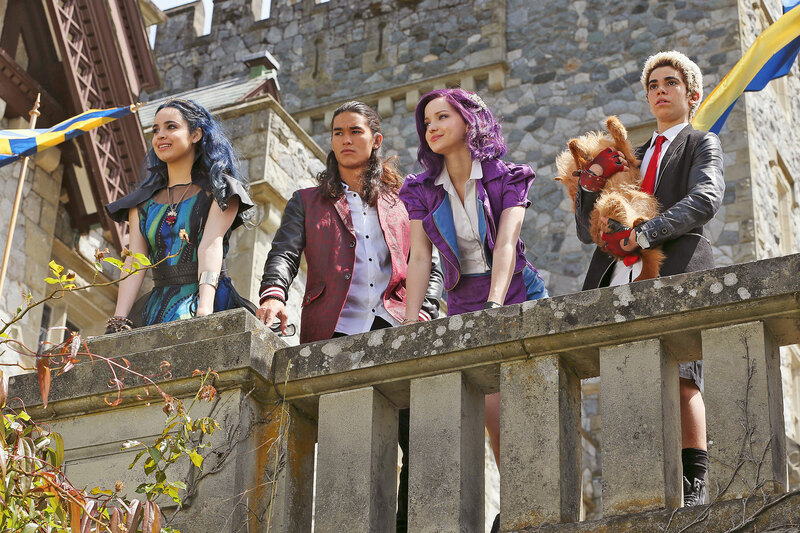 The 2015 Disney Channel Original Movie, Descendants, is coming back with a sequel. The cast has just been announced and, TBH, it looks AWESOME! Some of the original cast will reprise their characters in the upcoming movie about the sons and daughters of iconic Disney villains, while there have also been new characters added to the cast! Dove Cameron will return as Maleficent’s daughter Mal. Sofia Carson is returning as the Evil Queen’s daugher Evie. Cameron Boyce is back as Cruella De Vil’s son Carlos. China Anne Mclain will take on the role of Ursula’s daughter Uma. Thomas Doherty will play Captain Hook’s son Harry. Dylan Playfair will be playing the role of Gaston’s son Gil. Other cast members include Booboo Stewart and Mitchell Hope. The Disney Channel original movie is slated for a summer 2017 release. Check out the teaser below!